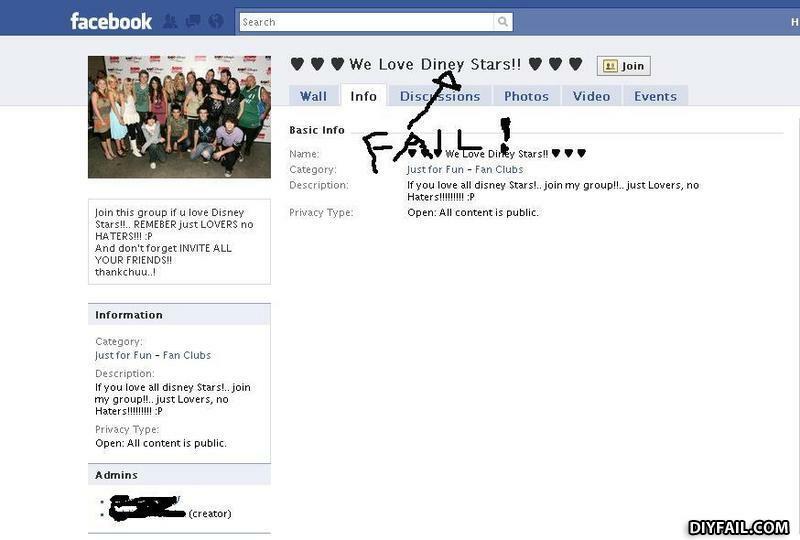 The true fail is all the people who signed up for this group. Truly a sad day for humanity. What does a black person use to chop a tree down?